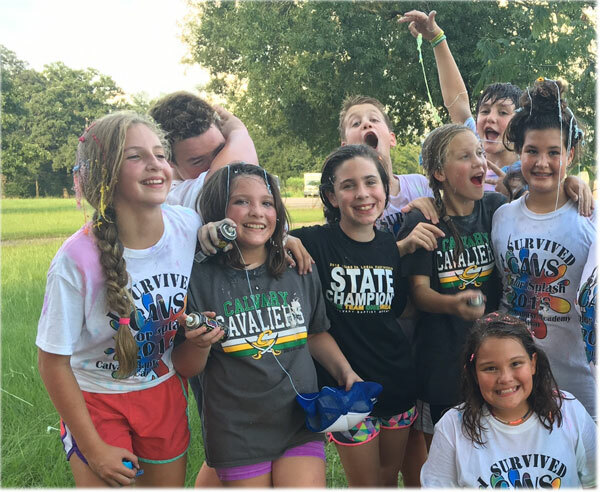 Experience all Calvary has to offer in building the whole child. Educating leaders of tomorrow since 1970. "To be arrows of Truth and Light." 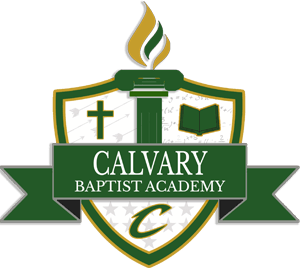 Discover college success at Calvary with our highly qualified teaching staff. Learn more about earning college credits through Louisiana Tech at the Calvary campus. CBA has already begun implementation of its new standards-based, enriched program and curriculum. Through collaboration and professional development, teachers are continuously learning new ways to provide for academic rigor, and to incorporate critical thinking skills into daily lessons. We strive to develop our students’ abilities to analyze, evaluate, and create – ultimately to think! 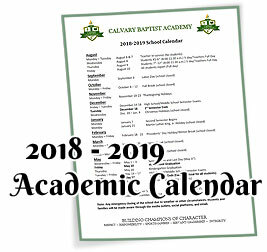 Our goal is to prepare our students not only to be competitive in our world’s college and career domains, but also as described in Calvary’s mission statement: “To be arrows of truth and light.” With the support of new “BJU Press” materials, teachers will be prepared to aid Calvary students in their development of a biblical worldview perspective. Here at Calvary, we also extend our growth outside of the classroom and off the court. Every week we join together in worship and fellowship. We also give back by serving our community and each other. 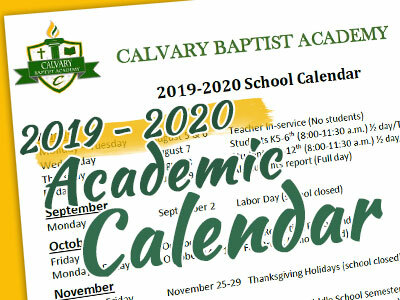 For more information about joining Calvary, see our registration packet for the 2019-2020 school year. Furthermore, if you would like a campus tour, please contact the school office by phone or complete the form on our contact page.